Why bother, you might ask? Why not let the old geezer die a slow death? Simply put.. It is costing each one of us big bucks in the form of government subsidies, to maintain the PSTN. 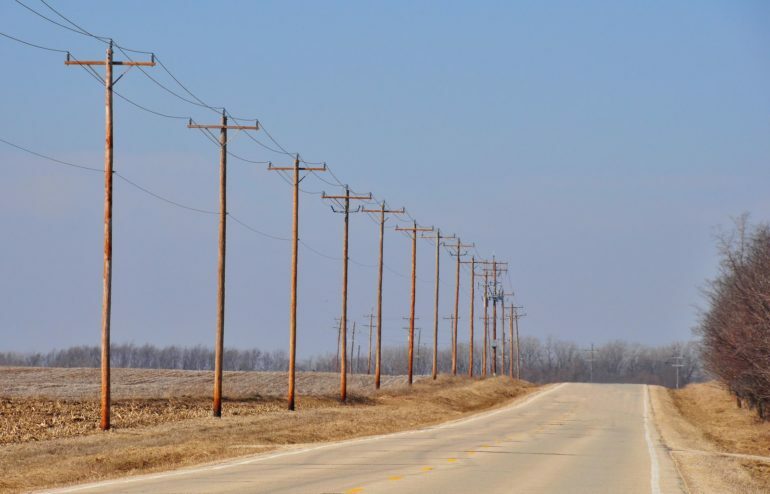 The Universal Service Fund (USF), which is collected by carriers from phone users and redistributed by the government, still supports rural telephone service. With the flight to packet well underway by the more lucrative PSTN customers, the cost of subsidizing the remaining customers – rural dwellers, elderly urban dwellers for the most part – will skyrocket. USF revenue, sourced mainly from PSTN users, will continue to decline. Dropping the subsidies alone would not be a viable option, as it would leave the aforementioned customer base stranded without voice communication and access to 911. Another serious concern is reliability. In a power failure, POTS customers can still make calls because copper wires still provide current. Some home alarms and medical-monitoring systems don’t work with wireless systems. The TAC has recommended that the government ensure that everyone who now has PSTN service has access to either a broadband or cellular communication alternative, or that the PSTN sunset by synchronized with this availability. It has been a great ride with you, PSTN…. Thanks for the memories.